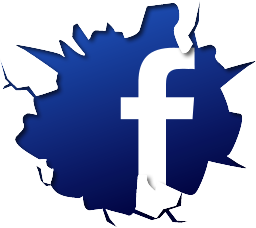 My name is Karthik Ramani and I specialize in selling Facebook products. In the past year alone, I have achieved huge success with products such as FB Timeline Maker, FB Ad Maker, Social Lead Engine, and many more. In this time, I’ve gained considerable insight into the massive power and versatility of Facebook as a tool for retail, and I design products to help my fellow entrepreneurs harness this power. Where can I showcase my offers to the biggest audience? How can I promote my offers without spending a fortune? What’s the quickest way to get my offers seen? Can I do all this without tons of technical expertise? Smart sellers know there’s absolutely no better place on the internet to market your products. With over ONE BILLION active users, there’s a huge cash-generating potential that’s barely been tapped into. So, why not set up your store in Facebook? Top sellers are already using Facebook to bring their products to a bigger audience than ever before, and are seeing a massive increase in profits! A Speedy Solution For A Fast Paced Business! Time is of the essence in this business and anyone needing to create a quick landing page for their product really doesn’t want to hang around waiting for their development team. Add to that the cost of directing traffic out of Facebook and you’re losing money before you’ve even made it! 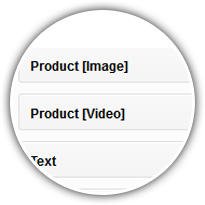 In this industry, you need to get your products maximum visibility ASAP. That’s why I create software that makes marketing your product quicker and easier than ever before! 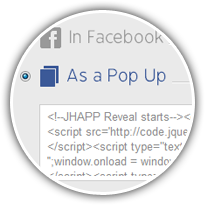 -Create an attractive, professional landing page in Facebook in no time at all, with no technical expertise required? -Get all your data and traffic hosted for you? -Have software as a service model, no hosting or SSL certificate needed for your campaigns? Using a landing page created with my own software in just a couple of minutes, I got a conversion rate of 21%, and earned over $10K in affiliate commission in just one week. That’s a lot of profit for very little work! potential for just a single payment! That’s right – pay a single fee and get a lifetime of usage. Set up your own attractive Facebook store in no time at all! 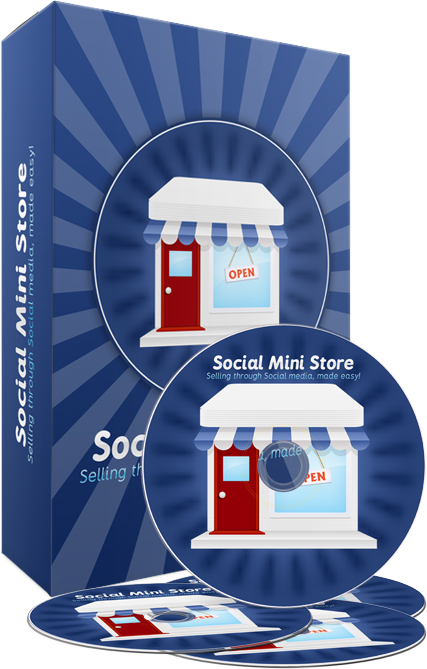 Social Mini Store comes packed with tons of exciting features ready at your disposal. 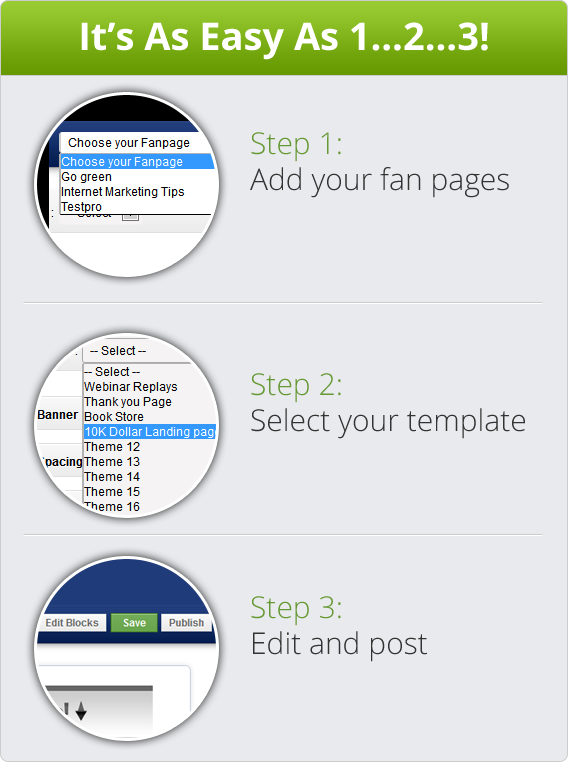 It lets you to create your own professional looking landing page in just minutes. So simple a child could use it! It’s that easy to make your own Facebook store! 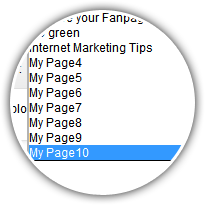 Choose which groups you want to target with your offers to achieve maximum results. 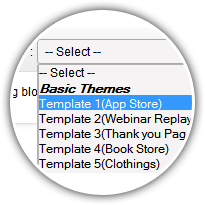 Just choose your template from the drop down menu, edit and personalize. Make your store a place people want to visit with stunning visuals. The Facebook landing page you generate can also feature as one of your WordPress pages or as normal HTML page. This is a real WIN feature! You can promote multiple products at different prices on the same page; for example, you can have a $97 dollar product alongside one at $7 dollars, thus massively improving your chances of making a sale. 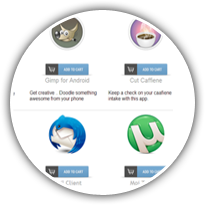 This software has been designed with the user in mind – it’s so easy to use. 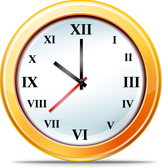 No need to pay someone to do it for you, your page can be up and running in minutes! This Product WILL Make You Money! There are products on the market that allow you to create a landing page within Facebook, but they charge you anything from $20 a month for a basic service, up to $200 a month! That’s anything from $240, right up to $2400 per year! That puts a hefty dent into your profit margin! But what if you could just pay once for an entire lifetime of service? 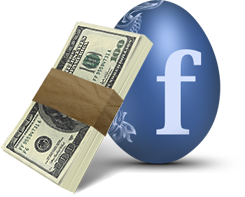 How much would you be willing to pay to set up your own cash generating Facebook store? That’s right, for just a limited time only, you can get Social Mini Store for the incredible low price of just $17! That’s less than you would pay for just a one month subscription to a similar product! We’re so confident this product will work for you, we invite to try it for 30 days to see for yourself. If for any reason you’re less than completely satisfied, we’ll give you a full refund, no questions asked! There’s no risk to you, the customer – all the risk is on me. You’ve got nothing to lose! Try it today! Act Fast – This Offer Ends Soon! Remember, this is a limited time offer, Social Mini Store is only available at this incredible low price till 9 December. So act now, or you may miss out on this amazing deal! Just think, in a few short minutes you could turn the world’s biggest social networking site into your own personal store front. If you’ve read this far, it’s because you’ve been looking for a fresh and exciting way to showcase your offers to a new audience. You’ve seen the proof, now try it for yourself. Products of this quality don’t come along often, and definitely not at this incredible low price. This is a one-time opportunity to get a head start in this extremely lucrative new branch of E-Commerce. But remember- act fast! Once this offer’s gone, it’s gone forever! It’s time to revolutionize the way you market your offers and stop throwing away a chunk of your profits. You got into this business to make money, not throw it away, right? If you ignore the massive profit generating potential that Facebook offers, you’re making a big mistake. That’s like leaving unclaimed cash on the table. If your products aren’t getting the exposure they need – time to do something different. If you continue doing the same thing over and over again expecting different results, you’re only going to be disappointed. This offer is going to be very popular – don’t be the one who misses out! Here are the testimonials of our software products , If you have any questions , please drop a comment below and we will do our best to answer.